Many people often think that if their spouse does not respond to the Divorce Petition and file the Acknowledgement of Service, that there is nothing that can be done and that the divorce process cannot continue. Depending upon the fact used to support your Petition, if your spouse does not file the Acknowledgement there are ways of moving the process forward, including personal service and instructing the Court Bailiff. If you are going through a divorce and your spouse is being uncooperative, it is always advisable to take advice on the next steps and the options available to you. Thousands of people are trapped in unhappy marriages because one of the spouses refuses to respond to a divorce petition, a report says. 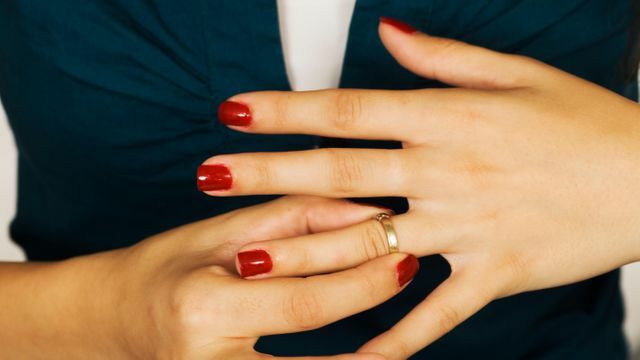 Researchers found that in 14 per cent of the more than 100,000 divorce cases in England and Wales each year one spouse failed to respond, which can significantly slow the process. Of those cases, nearly half fail to reach decree nisi while others take an average of seven and half months to complete after the petition was issued. Researchers found that in 14% of the more than 100,000 divorce cases in England and Wales each year one spouse failed to respond, which can significantly slow the process.